One of the most popular music streaming services is coming to your Echo device. Apple has a holiday present for you. 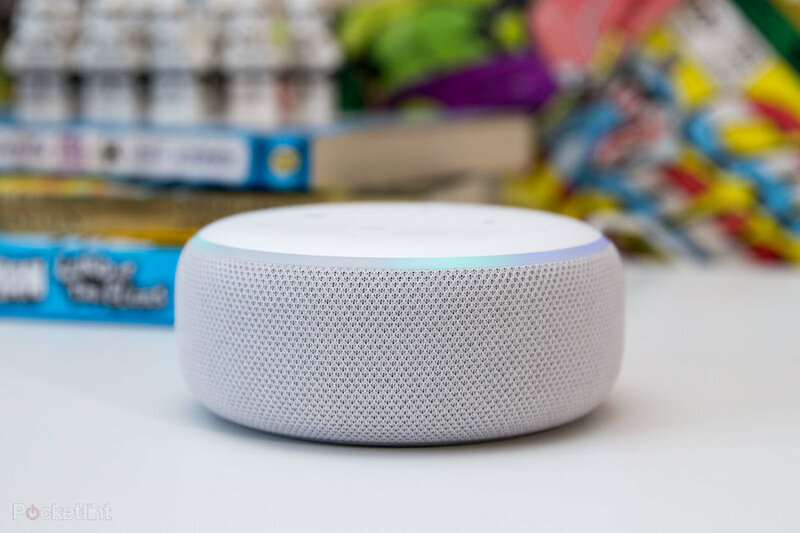 Starting 17 December, its music-streaming service, Apple Music, will finally be available on Amazon’s Echo smart speakers. While this line of devices wasn’t lacking for choice in music, with Spotify, Pandora, iHeartRadio, TuneIn, and others all available, this is good news for those of you who are using Apple Music as your main way of listening to tunes. While Apple Music has been available on Sonos and Android devices, this is a surprising move, given Apple’s strategy of keeping its software mostly exclusive to its own devices. If anything, it’s evidence of a growing thaw in the relationship between Apple and Amazon. Recently, the two even struck a deal, allowing Apple products such as the Apple TV and iPad to be sold on Amazon’s website. Only time will tell if these deals are so-called one-off situations between the two tech giants, or instead, the start of a great relationship that could make our lives a lot easier. Now if only Amazon and Google could do the same thing. We’d love to natively access YouTube on our Echo Show. When will Apple Music be available for Echo devices? Apple Music will be available on your Echo speakers from 17 December 2018.